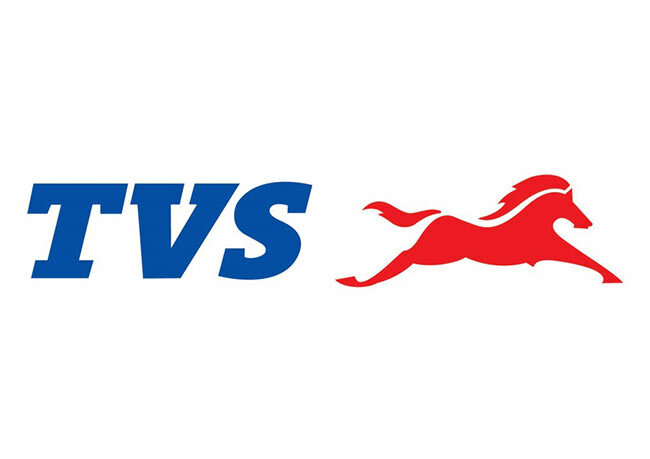 TVS Motor Company registered a sales growth of 16% increasing from 274,303 units in August 2016 to 317,563 units registered in the month of August 2017. Total two-wheeler registered growth of 15.5% with sales increasing from 267,670 units in August 2016 to 309,146 units in August 2017. Domestic two-wheeler sales grew by 13.2% increasing from 238,984 units in August 2016 to 270,544 units in August 2017. Scooter sales of the Company grew by 49.3% from 76,572 units in August 2016 to 114,354 units in August 2017. Motorcycles registered sales of 111,927 units in August 2017 as against 114,195 units in August 2016. The Company’s total exports grew by 33.7% from 34,097 units registered in the month of August 2016 to 45,604 units in August 2017. Two-wheeler exports grew by 34.6% increasing from 28,686 units in August 2016 to 38,602 units in August 2017. Three-wheeler of the Company grew by 26.9% increasing from 6,633 units in August 2016 to 8,417 units registered in August 2017.